LED printers use Light Emitting Diodes (LEDs) to create the image on the print drum in order to print a page but are still considered laser-class printers. However, since it’s physically difficult to squeeze a certain number of LEDs into a linear space, users may find that LED printers generally feature lower horizontal resolution than laser printers. One such printer is the Dell C1760nw. The C1760nw has a print resolution of 600 x 600 dpi, so that means that there are 600 LEDs per horizontal inch. Paper capacity for the Dell C1760nw is at just 150 sheets. While Dell does rate the printer at a 30,000 page monthly duty cycle, the relatively shallow input tray means frequent top ups if you print a lot. The Dell C1760nw also lacks an auto duplexer, though double-sided printing still can be done with a lot of page flipping. Connectivity on the C1760nw is served via USB, Ethernet and WiFi, though the C1760nw lacks a USB port for direct printing from flash drives. Setup via WiFi is pretty easy, thanks to the Dell Printer Easy WiFi Installer software. 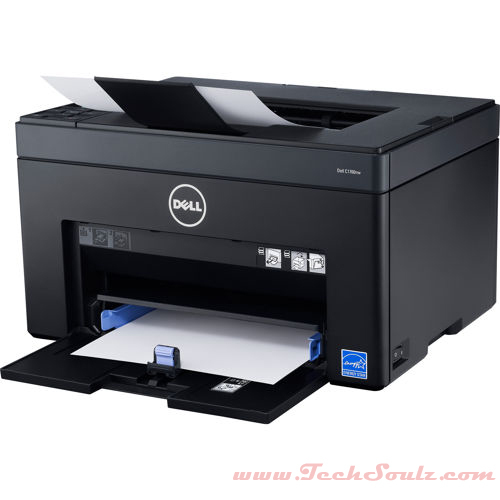 If you are a fan of mobile printing, then you will glad to know that the C1760nw is compatible with Dell’s Mobile Print app (for Android), as well as the Dell Print Mobile app (for iOS), which allows users to print documents, photographs and web content directly from their mobile devices. Print quality for monochrome text documents is on par with laser printers of the same class. For color document prints, we observed reasonably good color saturation, though this is obviously not a photo printer, and as such, photos and graphics don’t come out too well. For our printer speed tests, the C1760nw took 63 seconds to churn out 10 pages of monochrome text, which roughly translates to about 9.7ppm. That’s not too far off Dell’s rated 15ppm speed for monochrome prints. Printing color documents produced a similar, at 9.2ppm. 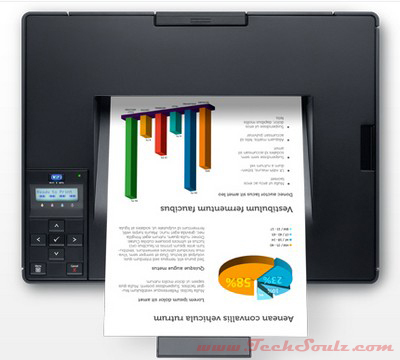 Interestingly, this comes quite close to Dell’s rated color print speed of 12ppm. Overall, the C1760nw is a competent LED printer and can easily get the job done for most general-purpose office printing. Both print quality and speed are good, but not outstanding. You do get a good selection of connectivity options, so you can put this almost anywhere in the office and still get prints done. 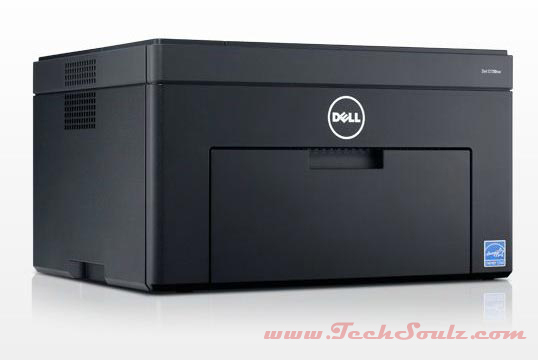 Dell also designs the printer using a single drum/fuser unit, which is designed to last the life of the printer. As such, the only consumables you need to replace are the toner cartridges. On the other hand, the lack of auto-duplex and a USB port for walk-up printing can prove to be dealbreakers for some. Warrantywise, the C1760nw comes with a standard 1-year limited hardware warranty (and 1-year advanced exchange service), though for an additional fee, you can get this extended to a total of five years.